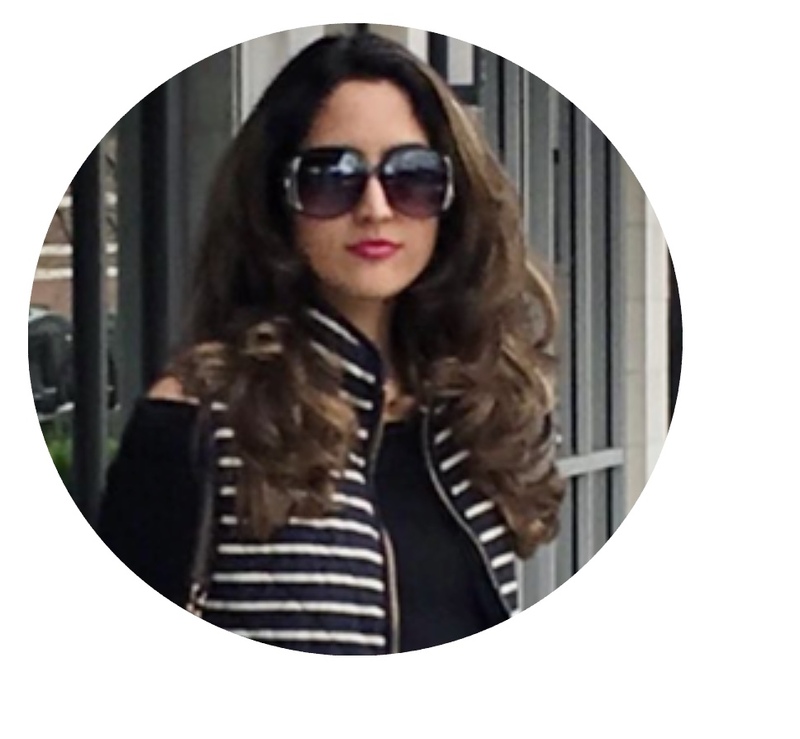 Fashion Queen4u: More Black Friday Sales 4u!! So earlier I mentioned that I would be actively posting more and more links to Black Friday. Here it some more, you can thank me later. Some of these sales end tonight, so you might want to hurry! 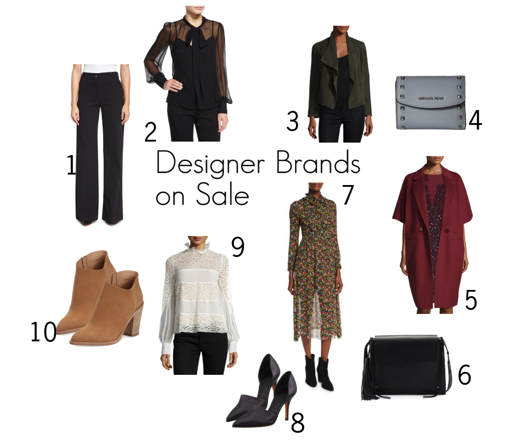 All these designer brands are on sale! Yoox.com- Extra 60% off Designer Brands! Zappos- Free one Day Shipping on all items!! 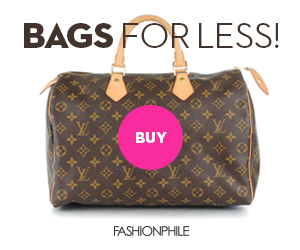 FarFetch- Up to 50% off!! Nordstorm Rack- Get an additional 30% off plus get free shipping!